KCM Group served as the Urban Discovery Academy’s project manager. 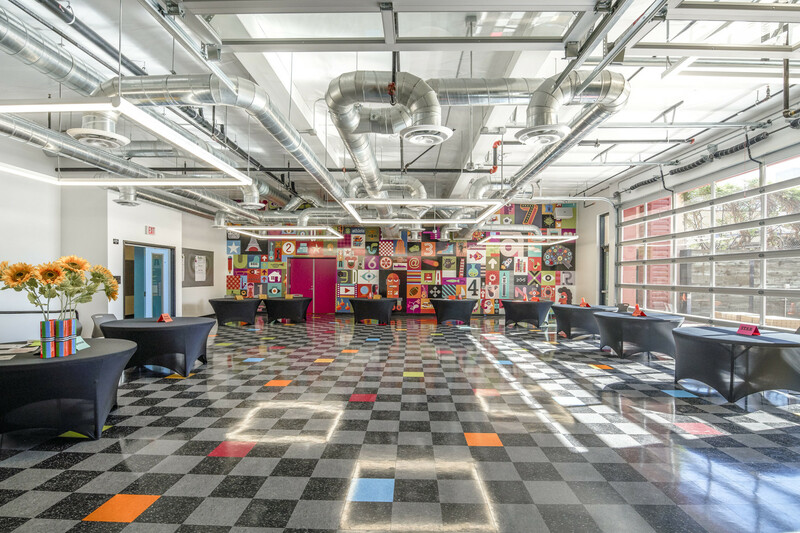 They handled all aspects of the bond funding, design management and construction management for the new school. 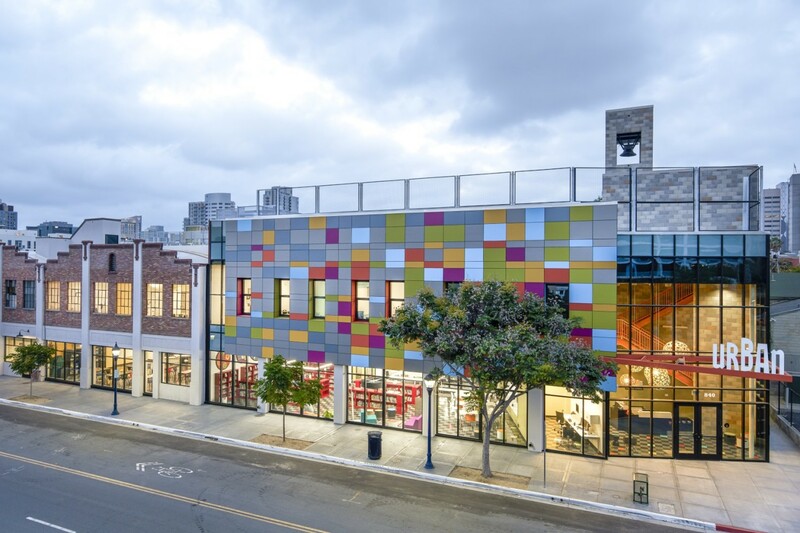 This state-of-the-art, 36,000 square foot facility combined the renovation of an existing classic structure with new construction that is designed to inject a modern, architecturally unique design that makes its mark on the neighborhood.